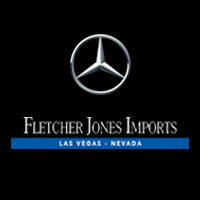 Mercedes-Benz manufactures pieces of automotive art—and it’s our goal to help Las Vegas drivers preserve their pieces for years to come. Maintaining the power and poise of your vehicle is our service center’s top priority. Be it factory-scheduled maintenance, accessory installation, or an under-the-hood overhaul, our team of certified technicians delivers auto service that’s certainly unmatched. 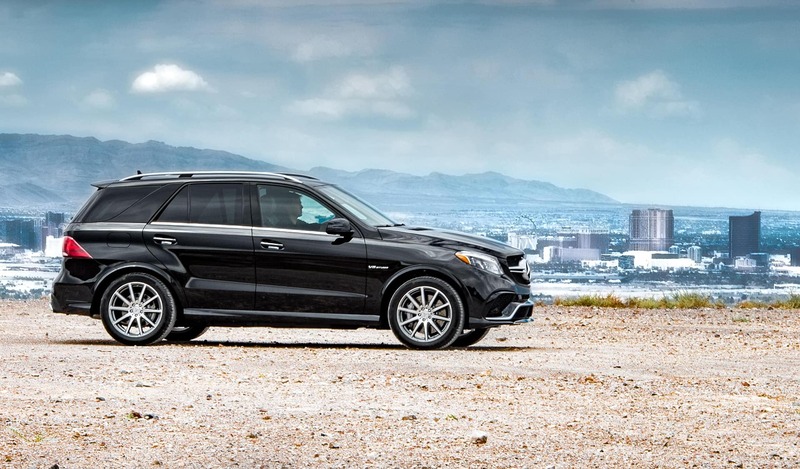 Over 30 Mercedes-Benz Certified Technicians operate our service center. One of our team members is a Stars of Service Champion, and was one of seven representatives chosen from thousands of nationwide technicians and advisers to represent Team USA in the semiannual international competition. Our fully stocked parts center houses thousands of genuine pieces, and is always open to customers from Summerlin, Spring Valley, and beyond. Our service center goes above simply fixing your vehicle; we’re your trusted source for genuine parts, as well as auto service advice and solutions. Schedule an appointment online, or contact us with questions anytime between 7 a.m. and 6 p.m. Monday through Friday, or 8 a.m. and 5 p.m. on Saturday. If you’d prefer to speak with us in person, visit us near Paradise at 7300 West Sahara Avenue.